David J. Zwiebel serves as Vice-Chairman of HGI and Managing Director of Harbor Group Israel (H.G.I.) Ltd. Mr. Zwiebel serves as a member of HGI's Investment Committee. Mr. Zwiebel has over 50 years of experience in investment banking as well as public equity and real estate investments in the United States, Europe, and Israel. Mr. Zwiebel served as a consultant to Brean Murray & Co., Inc., a member of the New York Stock Exchange. Prior to emigrating to Israel in 1969, Mr. Zwiebel managed the U.S. office of Goodbody & Co., which at the time was the third largest stock brokerage firm in the United States. 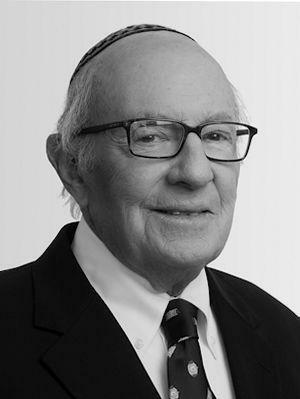 Mr. Zwiebel is a graduate of Yeshiva University in New York and completed courses for an M.B.A. at Bernard Baruch School, City College, New York.